They Almost Fit – A metaphor for life? 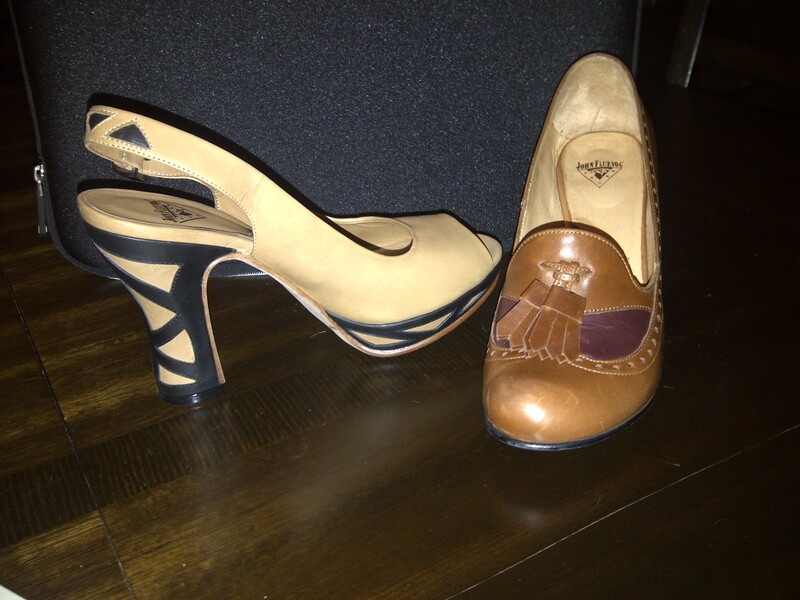 Yesterday was the semi-annual Fluevog sample sale. Bliss. By the time I got there they really didn’t have anything in my size but that’s the beauty of a sample sale, sometimes the sizes lie. I’m an 8 (or in some brands and styles a 9 or a 10). The samples were largely listed as size 7, but I didn’t judge them for their labels…I tried them on anyway all the while chanting “please fit, please fit, please fit”). The shoe gods rewarded me for my efforts by providing two pairs of great shoes (at more than 50% off retail) that almost fit me perfectly. So, today I am stretching shoes. FYI I also found out that Fluevog has a free shoe stretching service, just in case my efforts today (pinching my toes and forcing myself to walk) aren’t enough. Life is a Fluevog sample sale. You line up to wait for the good stuff. Then to discourage the faint of heart a sales clerk greets you with the message “they only have size 7s left”. Those who persist face a chaotic scramble to the racks to search for their destiny. 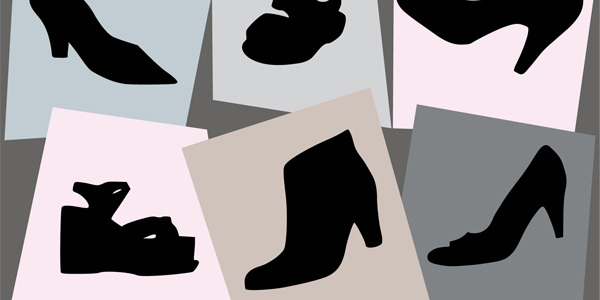 Each shopper grabs what they can reach, trying on shoe after shoe, hoping for that perfect fit. Then you find it, that perfect sole, and your only barrier to happiness is the long line to the check-out, desperately attempting to ignore all the full-retail options on display, distracting yourself with dreams of your new shoes and a big bowl of custom, blue Fluevog jelly bellies. Life is just like that. NB. 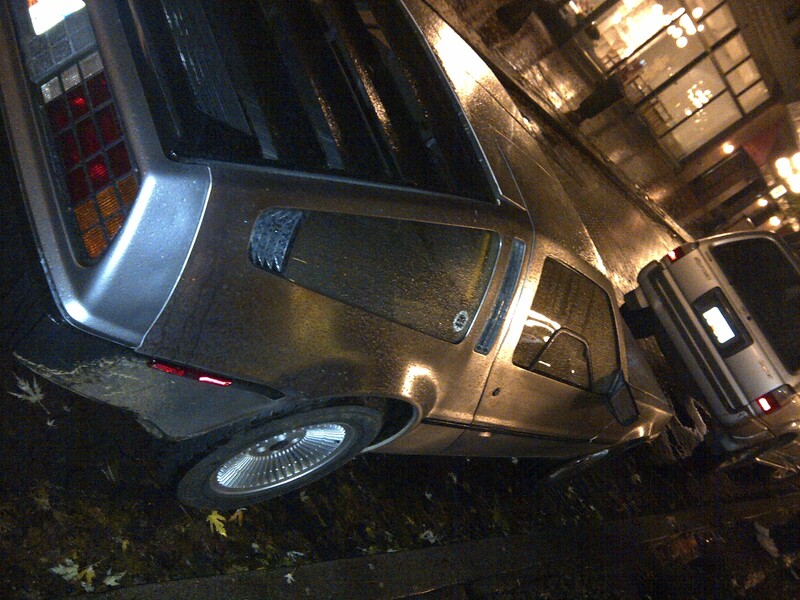 Last night I saw a Back to the Future model Delorean on the streets of Vancouver. It wasn’t tricked out with a time machine (yet) but it was still awesome. Hey owners of Deloreans, do you ever just get ‘er up to 88 miles per hour just to see what happens? I used to love the simile and metaphor exercises in grade school. I liked the exercises because I understood the definitions of simile and metaphor. I liked them because I could get the “right” answers without too much effort, and I liked them because, even back then, I was a word geek. Looking back on it though, the real reason was probably that they were an exercise in creative writing. Consider an event you have recently attended and then write it as a metaphor for life. Be creative, how could a bus ride be about life? How could an office party be about life? How could paving a road be about life? Spend ten minutes making it up. Happy Writing.